I think I killed some people. That was no dog bite. This journal contains the poetic musings of a mailman who, after being bitten by what he thinks is a dog, discovers that he is actually now a werewolf. Wreaking havoc wherever he goes, he details his new life and transformations in the 5-7-5 syllable structure of haikuhis poetry of choice. 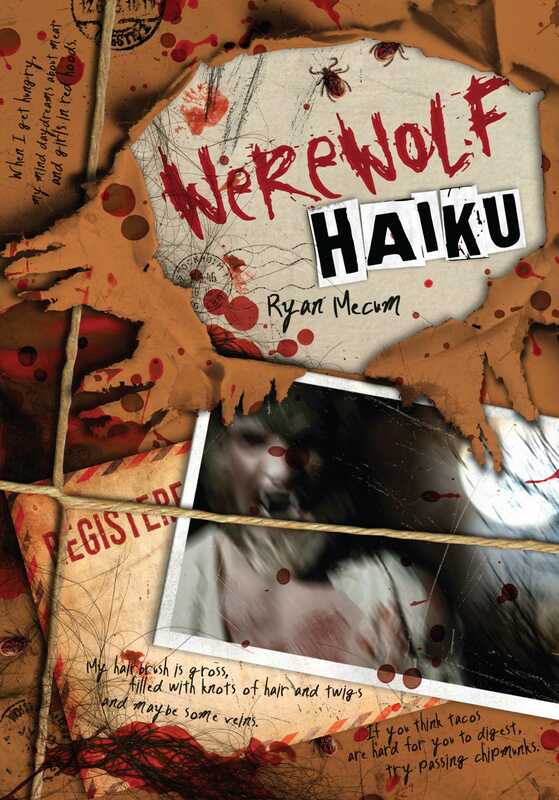 Follow along as our werewolf poet slowly turns from a mostly normal man into the hairy beast that he cannot keep trapped inside. And watch out for carnage when he changes and becomes hungry. No toenail, no entrail, no pigtail will be left behind. And talk about wreaking havoc: His newfound claws and teeth have sent his clothing budget through the roof! He is in love with a woman on his route, but he has never had the courage to tell her. As he fights against his urges during each full moon, he discovers that succumbing to his primal instincts will not only bag him a good mealit just might help him in his quest for love…Or maybe not.